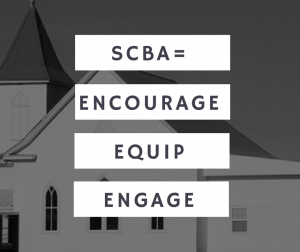 We exist to ENCOURAGE, EQUIP, and ENGAGE people in the Great Commission. 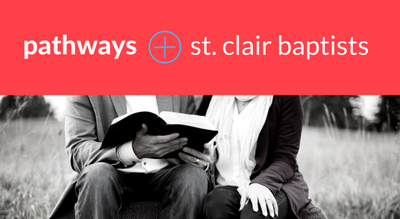 Find under "OUR CHURCHES" a listing and brief information about the churches affiliated with St. Clair Baptist Association. 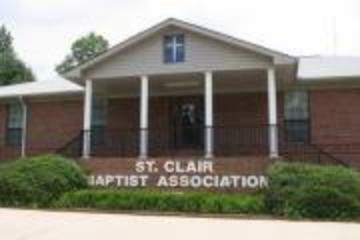 The St. Clair Baptist Association is located in a strategic location Northeast of Birmingham, Alabama. 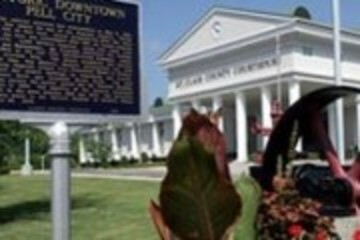 St. Clair County is one of the three fastest growing counties in the state of Alabama! What does it mean to be a Christian? The meaning of Christianity is best seen in the person and work of Jesus Christ. He is God in flesh--crucified and raised to life. Do you have eternal life? If not, contact us and we will explain more about following Jesus. You can FIND HOPE by calling 1-888-537-8720 (1-888-JESUS-20) at any time, twenty-four hours a day. "When you run FROM something you're always running TO something." This conference has something for all ages - children, youth and adults. Saturday will feature breakout conferences with special guest facilitators. Sunday evening, Dr. Ted Traylor, former pastor of New Lebanon will be our speaker. Please make plans to participate! Sunday, April 28th from 2:00 until 4:00 p.m.
Child care for Birth - 4 years old. 6th Day Creatures will be on site to speak to any church that may be interested in having them come to your VBS! You are invited to join us on our 2019 Kentucky Mission trip. This will be our 3rd year to travel to Calvary Campus in the beautiful mountains of eastern Kentucky. Cost: $140 per person (dorm housing) includes 3 meals a day while there. Trip application, Insurance and Background check documents are available for download by Clicking below. 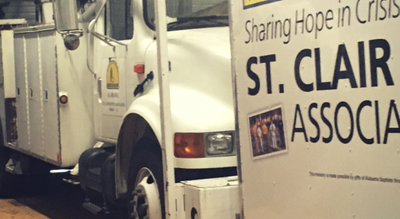 We have compiled a comprehensive list of benevolence and service ministries for St. Clair County. 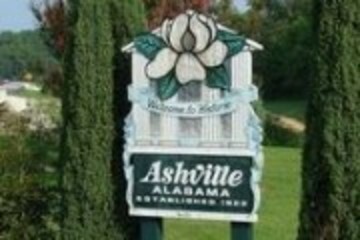 This list is located on the INFO CENTER page on this website. 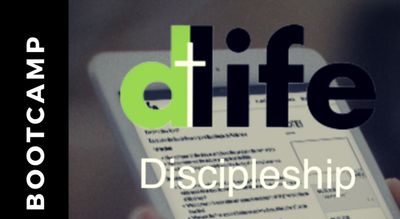 We make this list available to church and community leaders only. To gain access to this helpful resource, call our office.